In Czech : Title: Jawa 250/350cc by Alois Pavlusek. - (ISBN: 978-80-264-0862-B)Covers the following machines Jawa 250cc model 11, Ogar 350cc model 12, Jawa 350cc model 18, Jawa 500cc OHC model 15, Jawa 350cc OHC model 16 and Belgian Socovel 250cc based on Jawa Model 11. Plus Perak Sports bikes. (Book supplied through Bohemia Hobbies). Added 17 March 2016. 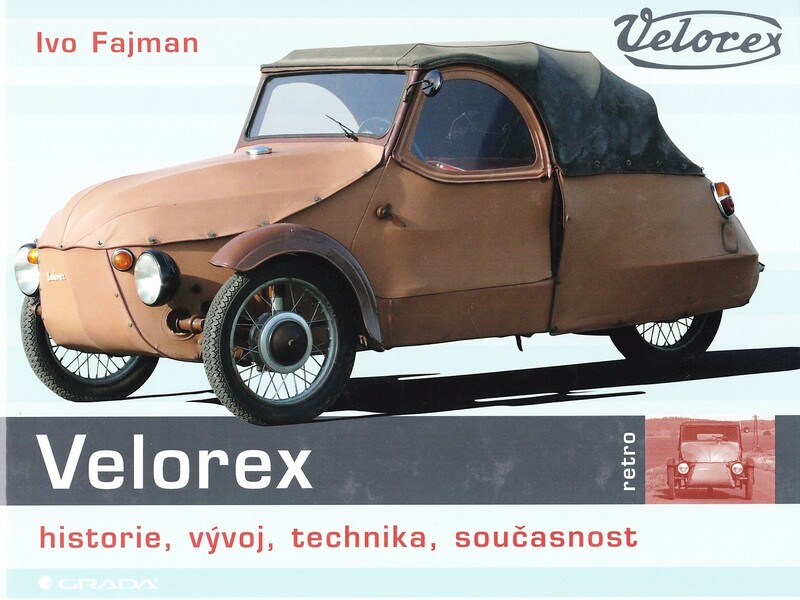 All text in Czech but well illustrated with interesting photos, adverts etc. Biography of the founder of Jawa, Frantisek Janecek – Povolny,Soucek and Zavadil. Photographic guide to every Jawa model produced 1929 – 2009 with brief technical spec. Photographic guide to every CZ model produced 1930 – 1994 with brief technical spec. The above is in Czech and English. Text is minimal, most of the 283 pages of this A4 book are excellent colour reproductions of Ogar, Jawa and CZ advertising brochures and promo photographs from the 1930's to 1990. 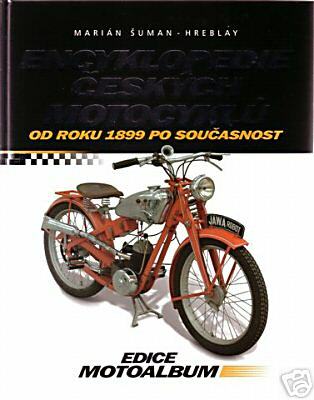 A new book in English giving a detailed history of CZ Motorcycles. 286 A4 size pages of mainly black and white pictures. This fascinating publication updates a rare earlier version and includes technical details of many models including the road racing bikes. Please contact us for details of price and suppliers. CZ by A & O Pavlusek (in Czech, lots of pictures). Jawa by A & O Pavlusek (in Czech, lots of pictures). 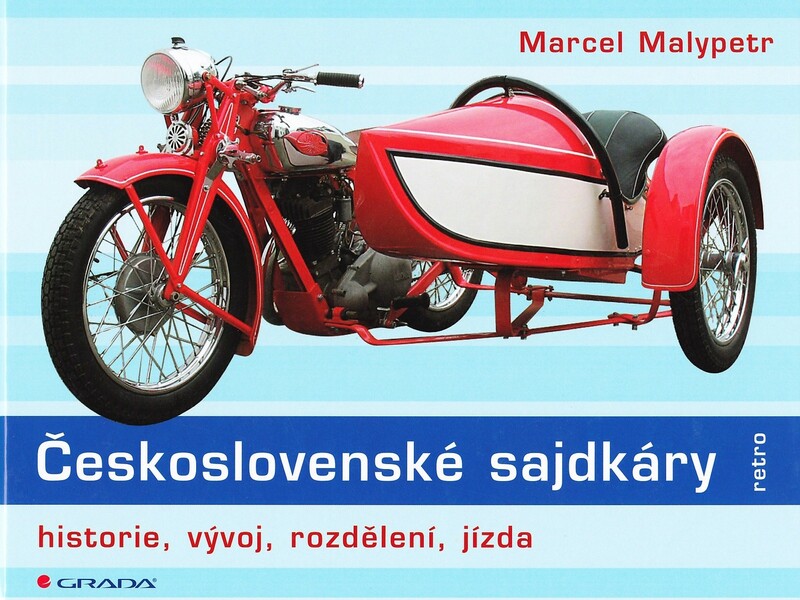 Motocykly Jawa – Historie Motocyklove Vyroby by Miroslav Gomola – New expanded Jawa History in Czech (English edition under preparation). 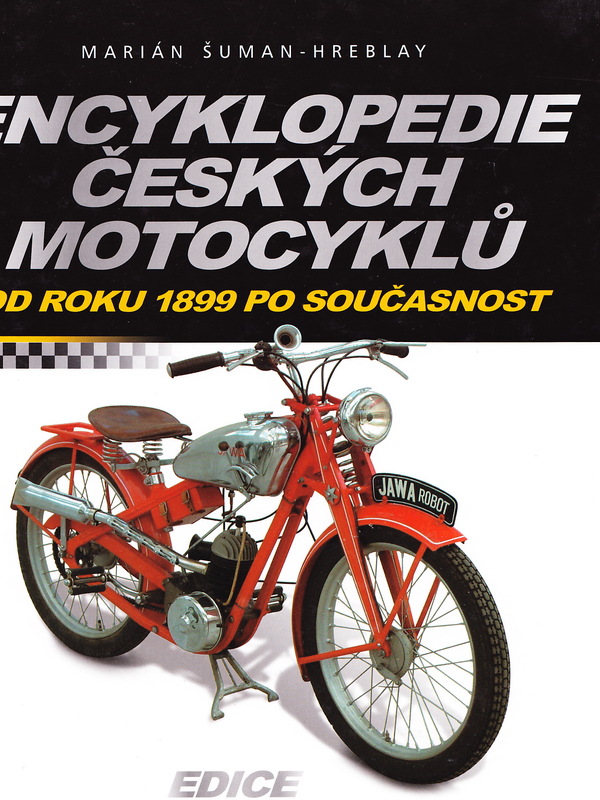 Male Motocykly – 1989 (in Czech). CZ 1930 -1953 Nase Motocykly Part 2 by Libor Marcik (in Czech, lots of pictures). 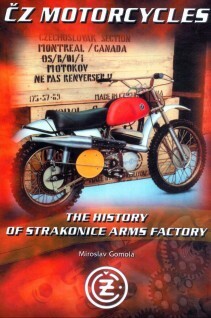 CZ Motorcycles – The history of the Strakonice Arms Factory – Miroslav Gomola (English edition). Jawa by Jiri Dockal. All models from 1965 onwards Models 559 -634 (in Czech, a sort of Haynes manual).